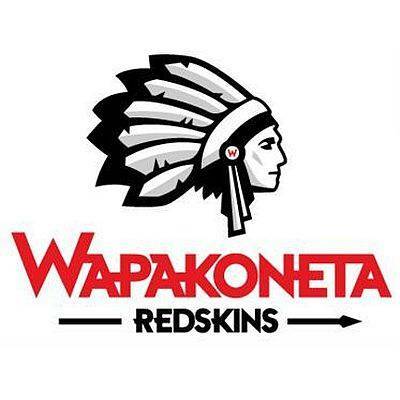 WAPAKONETA — Wapakoneta schools were on a soft lockdown Wednesday after police said they were looking for a 15-year-old boy who left his house with what was thought to be a rifle, although it may have been an airsoft gun. Police reported Thursday morning they'd found the teen. An entry to the Wapakoneta Police Facebook page went into detail on the person they are searching for. “No threat was made to harm anyone. He was last seen wearing [a] black shirt, jeans and black boots. He should be carrying an olive green backpack. He is 6 ft 2 approximately 300 pounds with brown hair,” the post read. A school resource officer at Wapakoneta High School alerted school officials about the student, who attends the high school. “It was probably around 9 a.m. somewhere in that time area. Our school resource officer notified me that there was a possibility there was a student which what he told me was believed to have a BB gun on the east side of town, which was described as the area where Lowe’s and Burger King are located in Wapak,” said Wapakoneta Superintendent Aaron Rex. Rex says they used an abundance of caution in handling the potential situation. “From what I understand, it was treated as a young man who decided that he was going to — and again this is all just second-hand information — but was told he was maybe running away and that when he left the house, what I was told, [he] had a BB gun, and the young man was on foot and not near a school building because this was the other side of town. That’s when we went to a soft lockdown, which is you monitor people coming and going. We sent a picture to all of our staff [saying] this is the person that has been reported, and then we didn’t let the kids go out for recess. So we felt like we were taking preventative steps. There were not any threats made towards the school, but we always want to go above and beyond for safety for our students and staff,” said Rex.